You’ve probably heard about the rule of thirds as it relates to art and photography. Recently though, people have been talking about a rule of thirds as it pertains to personal and professional development. 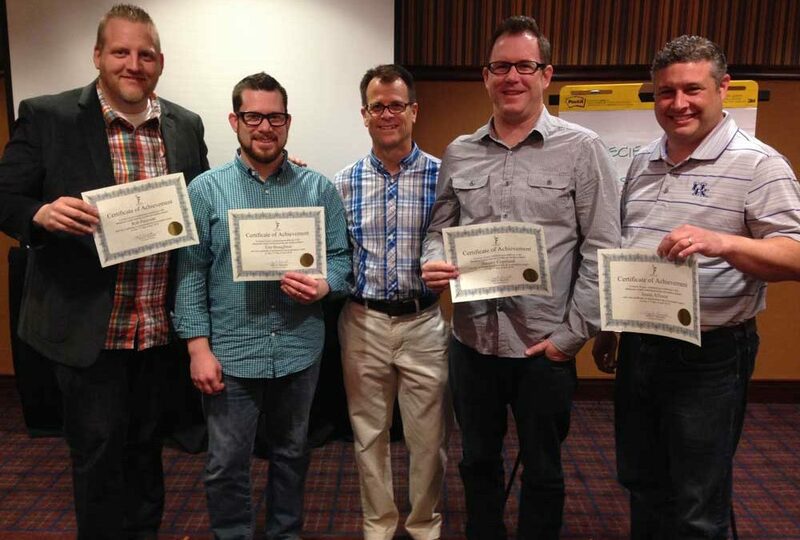 This was reinforced as I completed a year-long training process with a network of church planting coaches this month. These are outstanding leaders in their own right. Over the course of the training process participants were asked to engage in various learning environments including webinars, workshops, triads, etc. As you might expect, when life got in the way the urgent took precedent over the important and people were forced to choose. What I found was that 2/3 of the participants were able to complete the training. The insight I’ve learned from training various groups over the last 25+ years is that there seems to be three distinct levels of engagement from individuals you train. Group #1 were “All in!” They surpassed expectations. About 1/3 of the group I trained were these high achievers. Group #2 were “Right on!” They met expectations. Another 1/3 engaged in the process and finished well. Group #3 were “Not yet!” They under-performed. This final 1/3, did not engage at the level of the first two, were inconsistent or failed to complete the process e.g. the timing for them was off. It is important to have realistic expectations when training leaders. What is your experience like? When you objectively assess your training results, what percentage are in Group #1, Group #2 and Group #3? Please comment below, I’d love to hear your experience. Does the same break down by thirds apply to training volunteer leaders in the local church? I am testing the theory Arden. My theory is that wherever you are developing people e.g. discipleship, ministry leaders or staff – the rule might apply. When you assess what you are currently doing does the theory play-out?